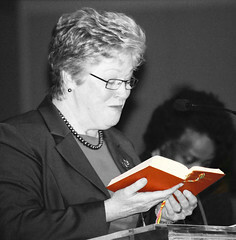 Here is a shot I took of Molly Marshall during the recent Baptist Border Crossing. Other photos can be found here. Awww, I like that Molly Marshall! Saw her today, in fact, at the CBFMO Assembly. 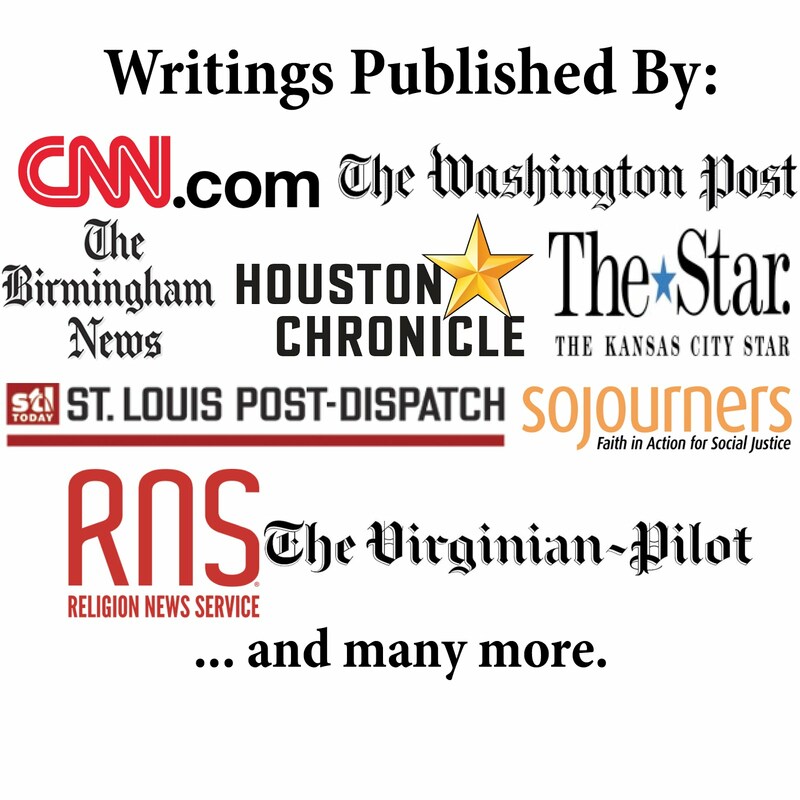 Are Dr. Marshall's pluralist, pantheist, revisionist views really thought by NBC'ers to be a rallying point for cooperation in the broad Baptist community? Maybe if we're talking about a New Age Baptist Covenant. CD: I'm not going to answer your question until you back it up your charges. So, where's the evidence? My question was more comment than question. But I'll answer your question. in Jesus Christ. In the dissertation she criticized those who approach a Muslim or a Hindu as one "already condemned before God." Marshall also argued that those who never hear the gospel will be given another opportunity to respond to God after death. Revisionist: Her book "Joining the Dance" is revisionist, by its own billing. Pantheist: Then there's Marshall's defense of the 1993 "Reimagining" Conference of Feminist Theologians, which basically equated God to the goddess Sophia, and hailed that every created thing was invited by God to be restored--as if rocks and dogs had souls.